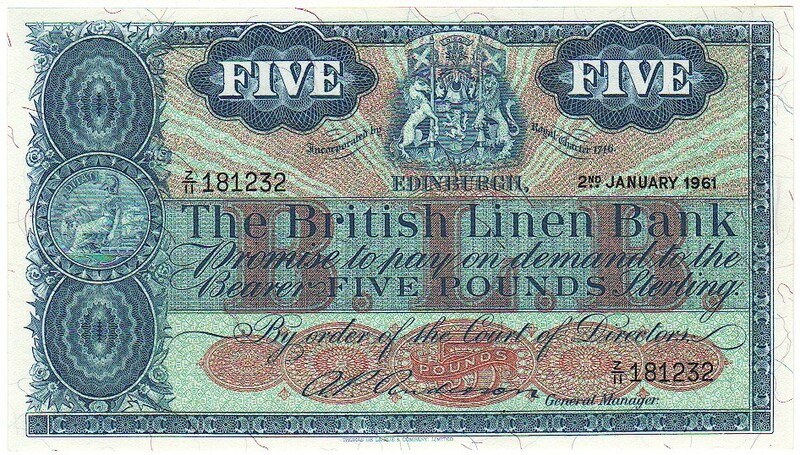 Prefix O/4 VF+ £350.00 Very crisp and clean; just light soiling on the two vertical creases on the reverse. 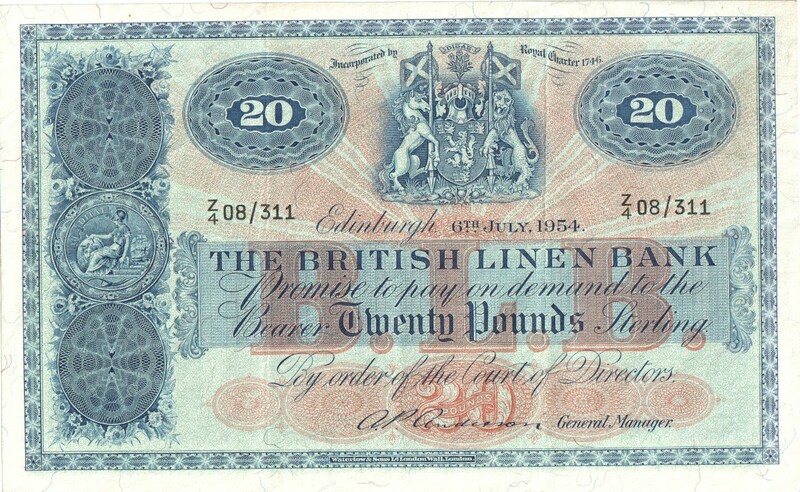 Prefix X/4 VF+ £295.00 Very crisp and clean; just light soiling on the two vertical creases on the reverse. 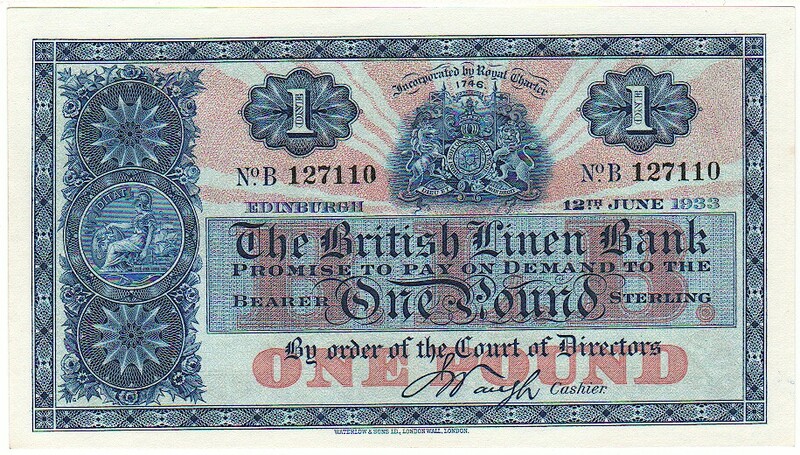 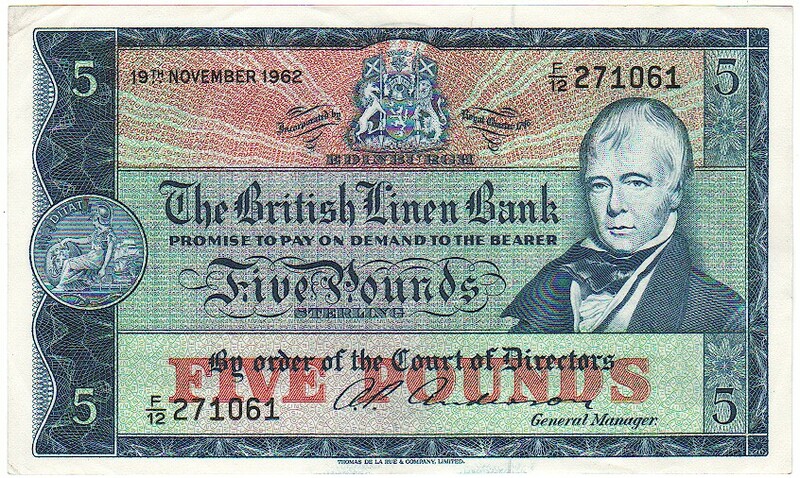 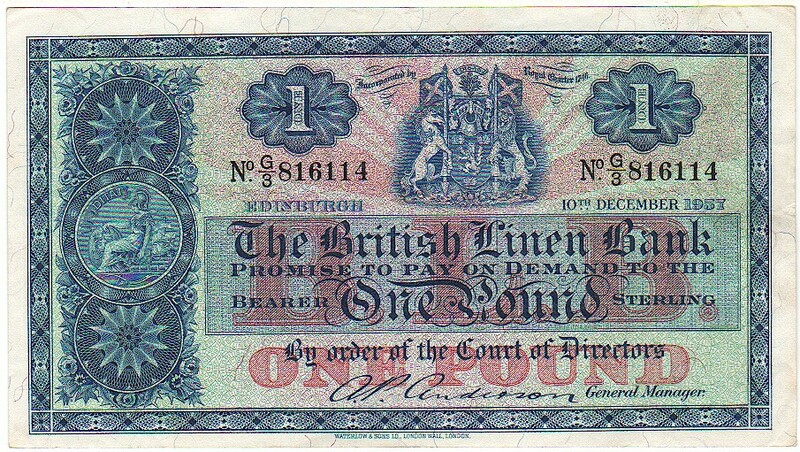 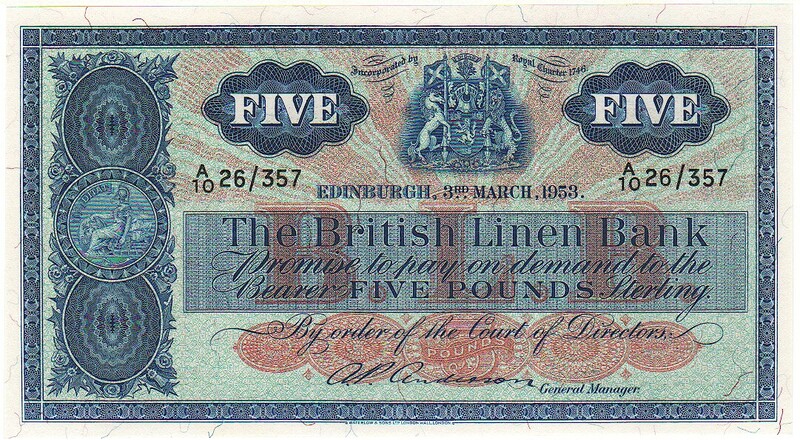 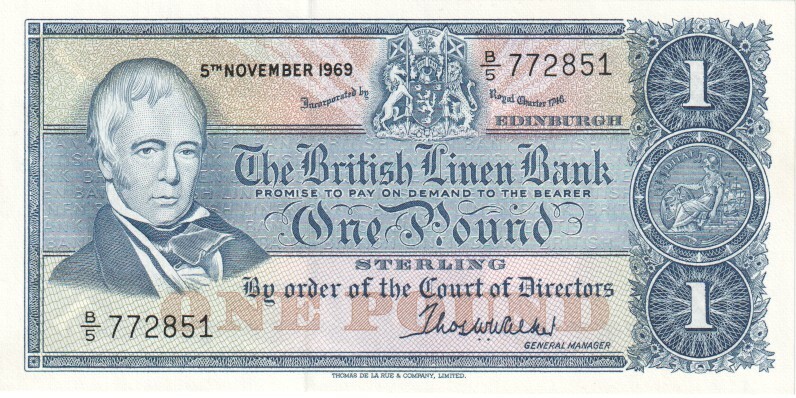 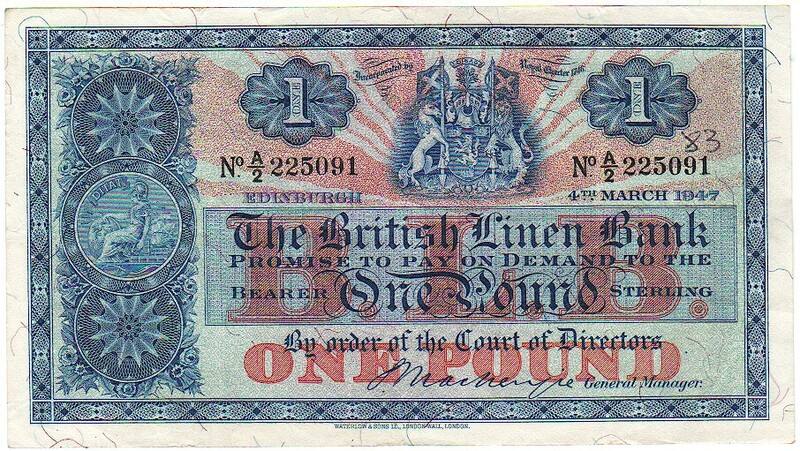 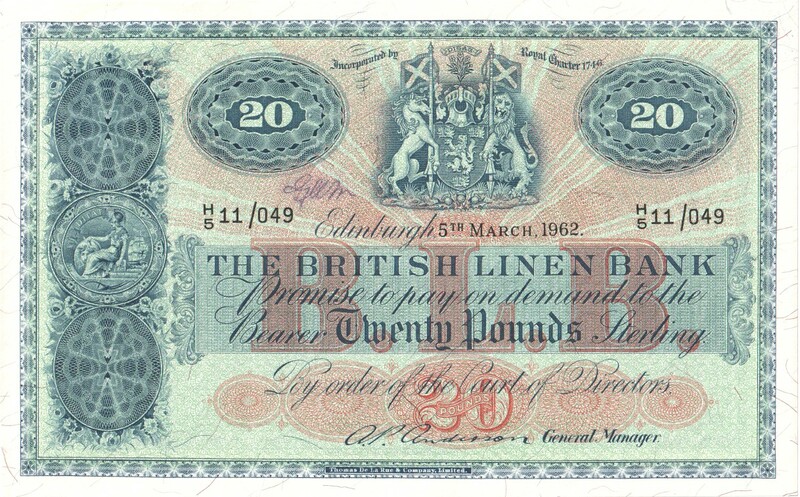 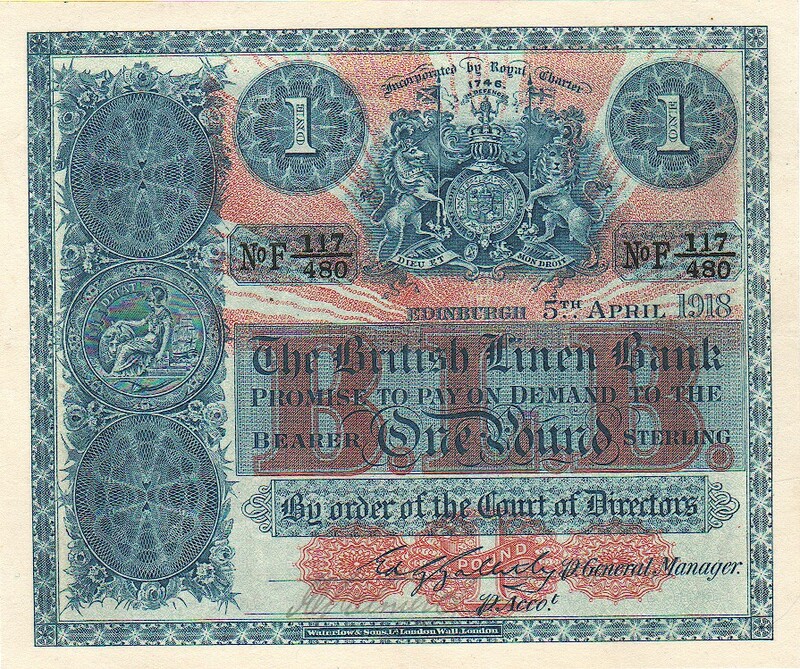 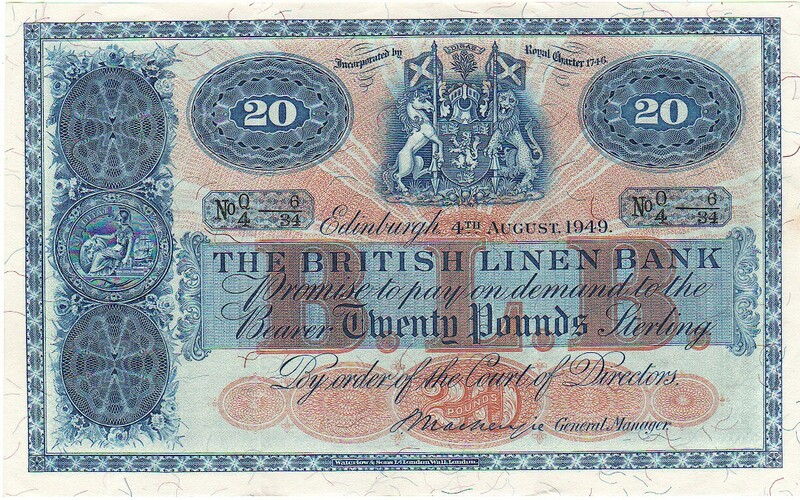 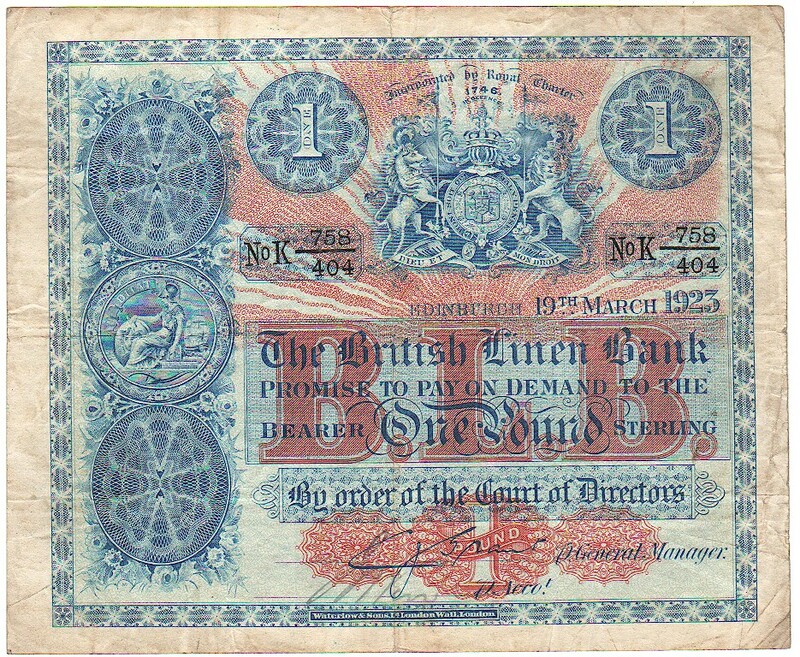 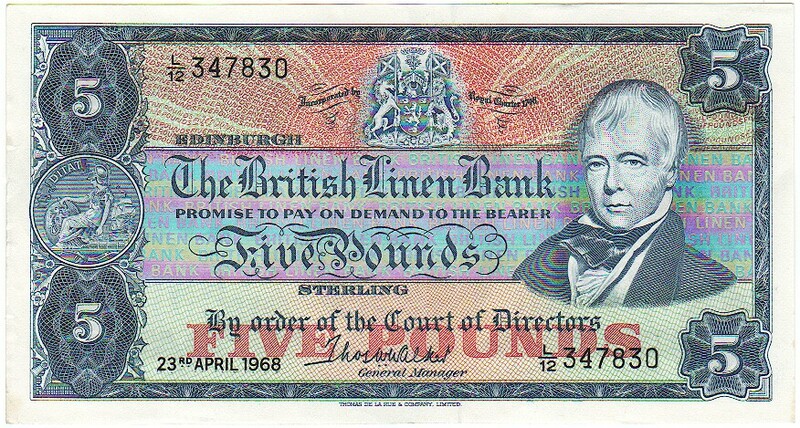 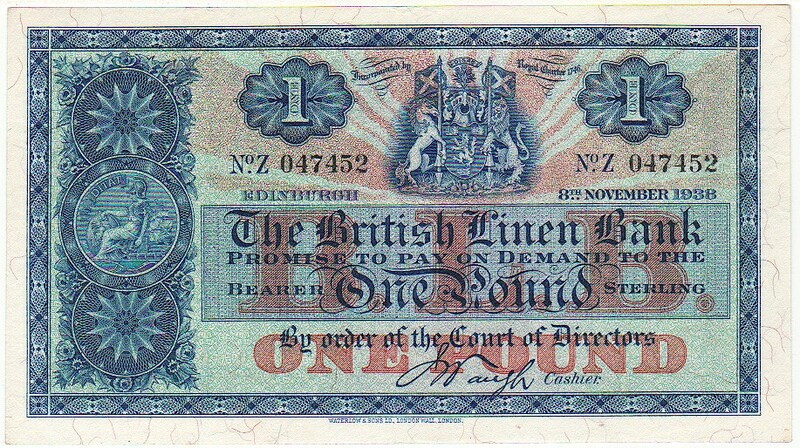 Prefix I/5 VF+ £225.00 Very crisp and clean; two small ink annotations on the front.